Minnehaha United Methodist Church opens our doors to all God’s people. We will strive to offer unconditional love and acceptance to all persons, regardless of sexual orientation or gender. We will work to eliminate prejudice and discriminatory practices within ourselves and within our community. 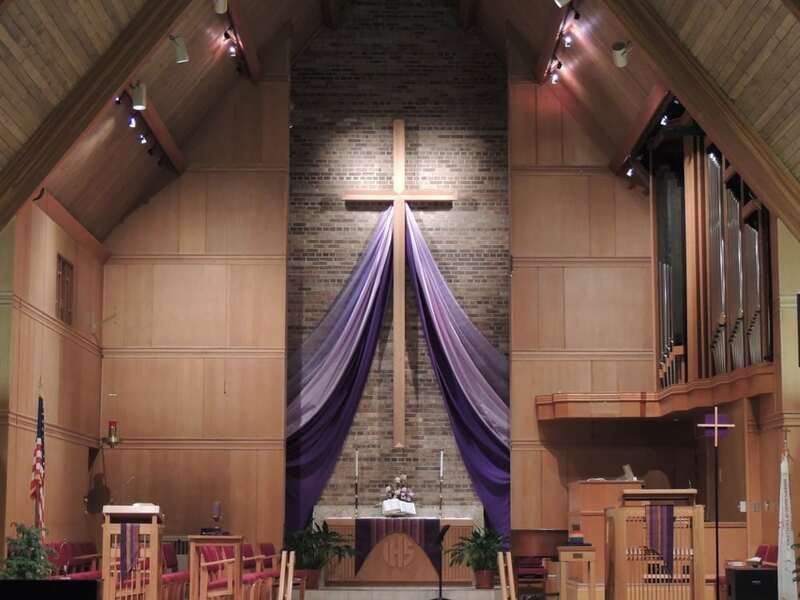 Minnehaha United Methodist Church is a thriving multi-generational, multi-cultural congregation in South Minneapolis. Our Christian faith drives us to take action in our community through local missions, activism, and sharing the unconditional love of God with our neighbors.